Most homeowners will have called out an electrician at some time or another, and this essential service is often required in an emergency situation. The obvious dangers of working with electricity demands a professional approach, and unless you have experience in this field, it is best to leave it to a qualified electrician. 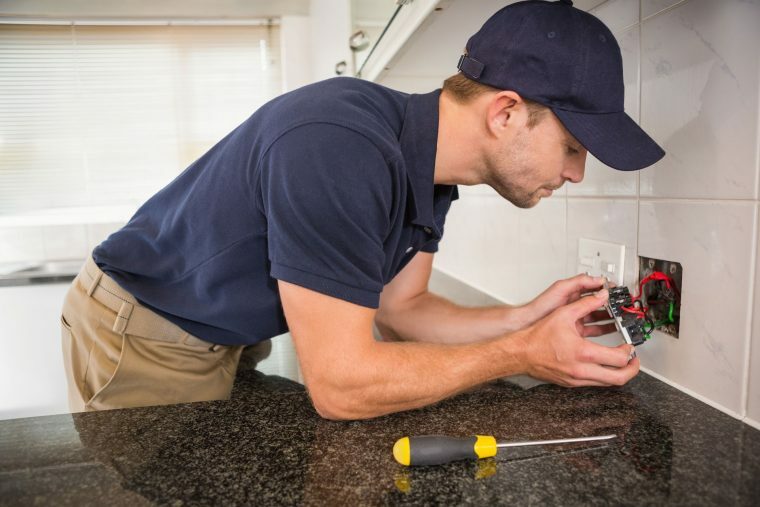 Kitchen and Bathroom Renovations — Major home improvements invariably involve electrics, and if you are thinking of a new kitchen or bathroom, you will need some electrical work done. New appliances must be correctly connected and hot water systems require installation, and the work would be coordinated to ensure that the project can be completed without delay. Room Extensions — Most families will expand the living space where possible, either with a bricks and mortar extension or possibly an outside decking area, and power cables and sockets must be in place at the right time. Once the basic structure is up, that would be the ideal time to call in the electrician, who can wire the room according to your specifications. You might want to wire the garden for a new lighting display and an electrician could easily do this by running a series of cables under the surface. Hot Water Systems — If the system is electrical than it should be installed and maintained by a qualified electrician, who can also carry out any repairs that might be needed. Many homes use instant water heaters for their bathrooms and these can be installed and repaired by any electrician. There can be many reasons why your hot water needs attention and fault finding techniques would soon reveal the problem, which can be quickly rectified. Loss of Power — A power overload might cause a short circuit, and most homes have a safety trip switch that cuts off the power if ever there is a surge. If you are not aware of the location of the safety switch and have never had to reset it before, a call to your local electrician is the best option. 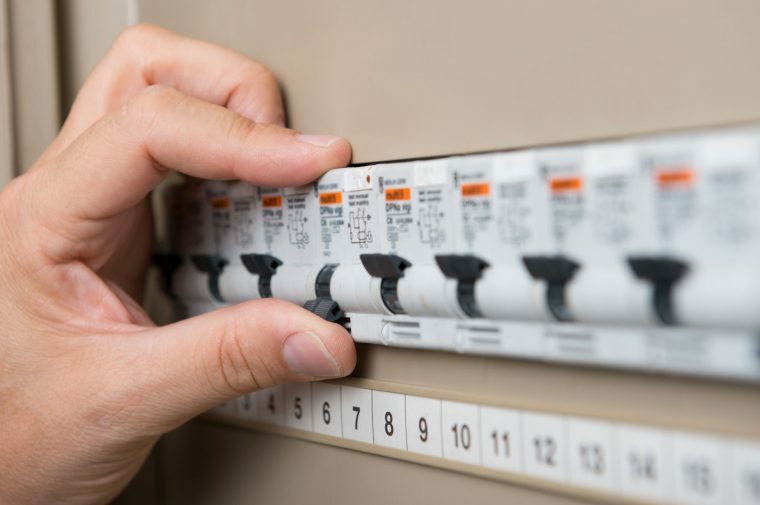 Often the cause of a power failure is not apparent, but an electrician can quickly tell you where the problem lies and recommend the best solution. Computer Data Cabling — We all love to have a fast Internet connection at home and might want to upgrade, which happens to be another skill that a good electrician would possess. Telephone or data lines can be installed anywhere in the home, and the job would take little time if done by a professional. At Current Electrical Service, we focus on customer satisfaction, and no matter what the job, we are happy to provide a no obligation quote. Contact us today and we will be only too happy to advise on any of the above situations. With more than 30 years’ experience in the electrical industry, there isn’t a job we can’t handle.